Using SF6 gas as arc extinguishing & insulation medium. 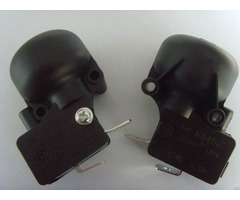 Internal arc withstand in the cable and switchgear compartments. 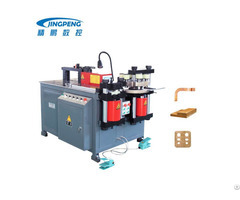 Compact units, with low increment cubicles, Civil works costs reduction, safe and reliable. 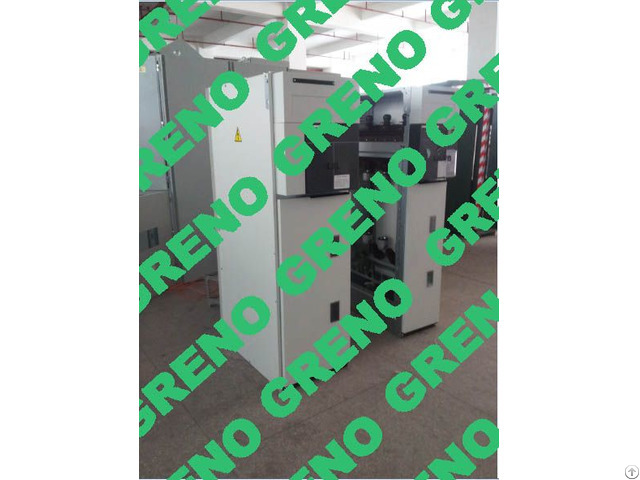 Posted By: GRENO (XIAMEN) SWITCHGEAR CO., LTD.
RMU series),similar to Scheider and ABB product range.Pole mounted SF6 Switches,VCB and cable connectors,accessories,etc, widely used in 12/24/36kV secondary distribution network.